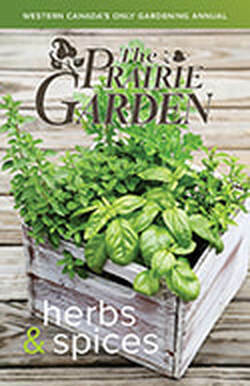 "​The Prairie Garden is a digest sized, soft-covered book published annually by a volunteer committee since 1956 and is dedicated to the advancement of horticulture in the Prairie Provinces." today’s biggest trend in gardening: growing our own food! More and more people want food that’s fresher and tastier than anything they can buy at a supermarket, and they don’t want it to come from far away. So our very own patch of Earth, no matter how small, is where it’s happening. 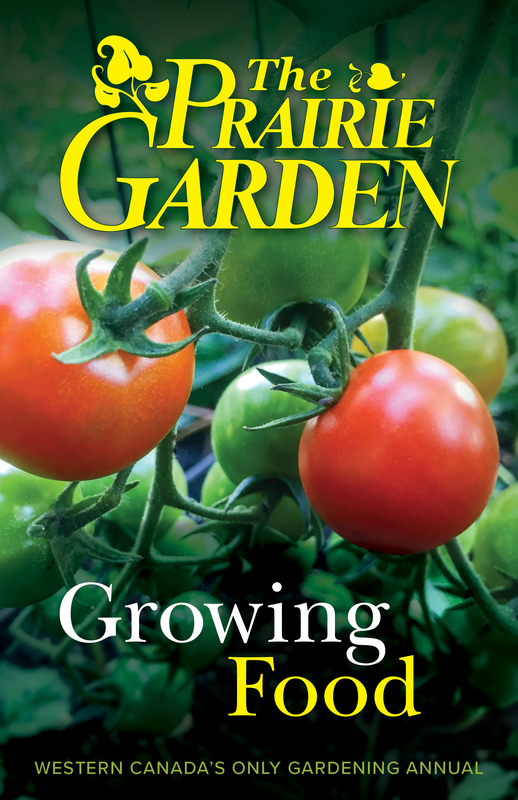 Our newest edition contains over 50 articles by gardening experts cover all aspects of growing food in our region, including heirloom tomatoes and vegetables, perennial edibles, miniatures and container planting, prairie-hardy fruits, raised bed and permaculture techniques, wild foraging, and new ways of preserving the harvest. club instructor at Winnipeg’s South Osborne Community Commons. Sharing her 25 years of experience growing interesting edibles in zone 3, she aims to empower gardeners and enrich communities with the knowledge they need to put home-grown food on their tables.